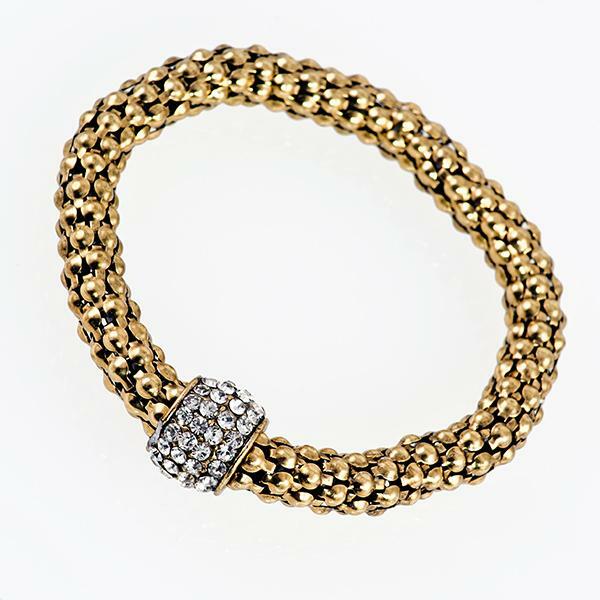 This stunning Crystal Yurmanesque Antique Gold Bracelet is a stretch mess bracelet accented with a Austrian Crystal Side. 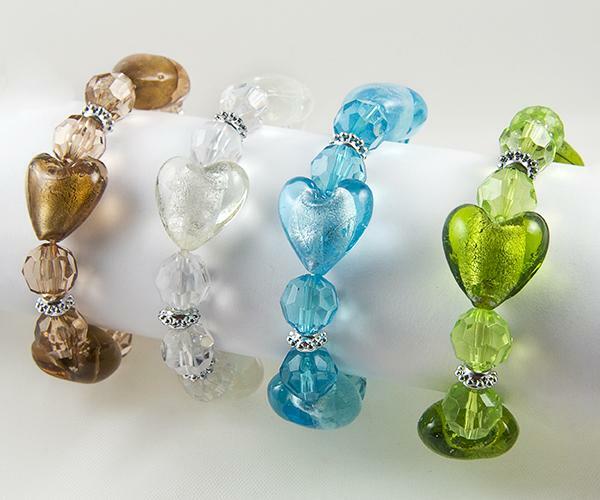 Can be worn individually or in multiples. Comes in Gold BR292G or Silver BR292S. Fits most wrist but may be to generous for small wristed ladies. Please see SN265 for complementing set. Lead Free. 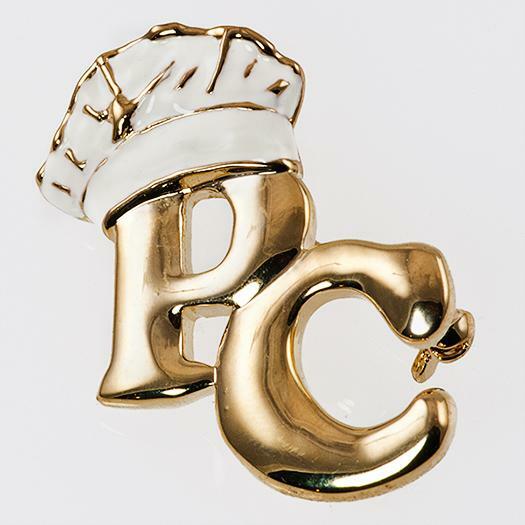 Our Perfect Chef pin is accented by a white Chefs Hat. 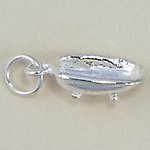 Measures one and a half inches high by one inch long.